Every time you use capabilities and offerings such as Dropbox, iCloud and Office365, you are in fact using the cloud. In essence, the cloud is a platform to make data and software accessible online, anytime, anywhere, from any device. 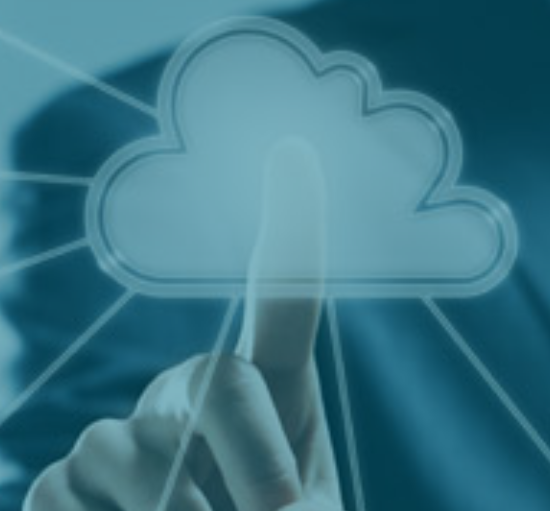 ASL Cloud is our cloud accounting offering, effectively moving your accounting environment into the cloud and removing the need for backups and software upgrades. The backbone of our ASL Cloud offering is utilising Xero Accounting, a platform that started from humble beginnings in New Zealand in 2007, and surpassed one million subscribers globally in March 2017. ASL Cloud enables your organisation to utilise Xero Accounting’s features, which includes their powerful artificial intelligence and machine learning capabilities, plus a whole ecosystem of add-ons. Effective use of the available technologies will ease the administrative burden in your organisation whilst improving business decision making and cashflow management. As a Xero Gold Champion Partner, with around 20 Xero certified advisors in our team, ASL can effectively design, implement or manage your cloud accounting environment. We invite you to visit our ASL Cloud website at cloud.asl.co.za. 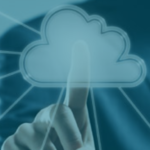 We will be offering ASL Cloud parallel to the ASL Group offerings, but with the cloud website focusing exclusively on how you can use cloud accounting to your benefit. Feel free to subscribe to our ASL Cloud newsletter here, which will focus not only on utilising the Xero platform and add-ons, but also on making business easier in general. And if you are still wondering whether Xero would suit your organisation, follow this URL to get a feel of how Xero could enhance your life in your specific industry. It is already used by one million subscribers worldwide, including well-known local organisations such as Yuppiechef and Truth Coffee Roasting. For more information and to contact us with your enquiry, visit cloud.asl.co.za and sign up to receive our monthly ASL Cloud newsletter. ASL Cloud. Less paperwork. Better cashflow.